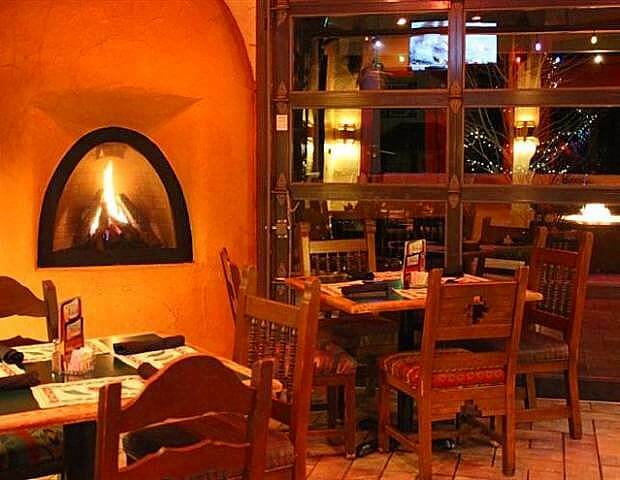 Come celebrate your special event at La Casa Fiesta! 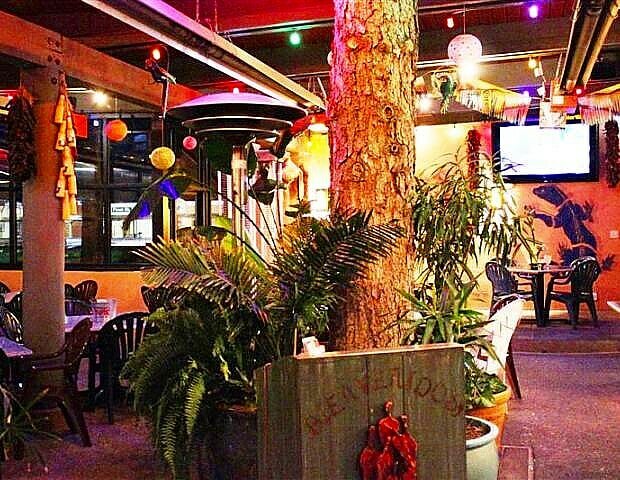 Reserve our Heated Garden Room, or the Garage for your next Party, Event, or Business Meeting. 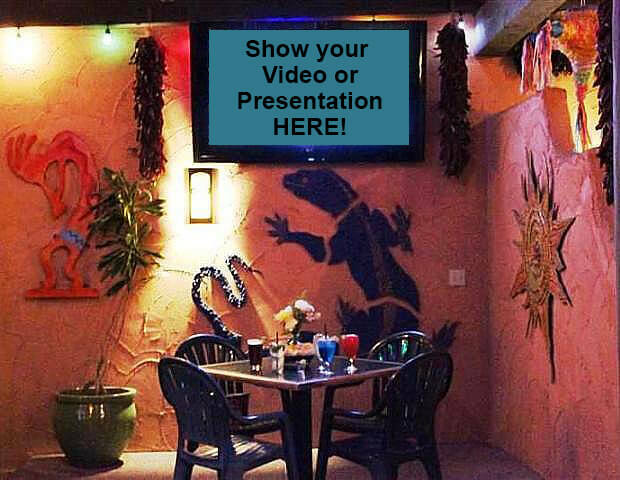 Our large-screen TV monitors can show personal videos, presentations, or sporting events.